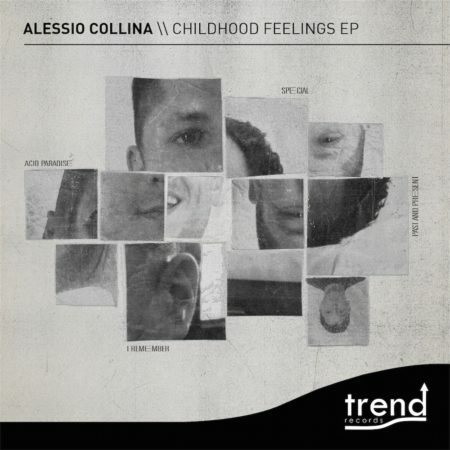 After 5 years from his last E.P, label owner Alessio Collina returns with new hot stuff. Why Childhood feelings? Because this is the fruit of his musical path done until today, started from his roots. His eclecticism and his love for the music is easily recognizable in these 4 tracks: from vintage drums and 303 patterns in “Past and present” to the raw and saturated 909 groove in “I remember”, trough the massive acid bassline in “Acid Paradise” and the soulful pads matched with pinched funk keys in “Special”.